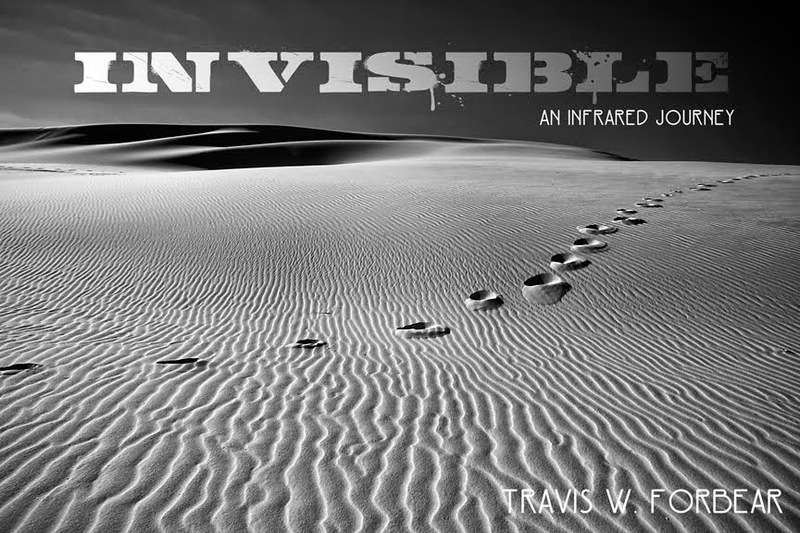 INVISIBLE - An Infrared Journey: Photo Bombed! The other day I found myself driving around, working on some new ideas in new locations. 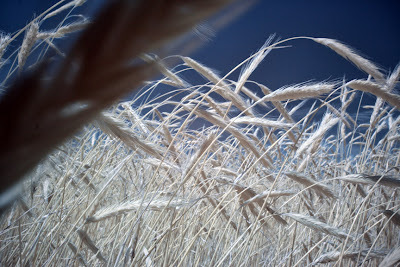 I drove past a wheat field on my way to a location and made a mental note to return on my way home. There's nothing like finding yourself in the middle of photographing wind whipped wheat and being hit repeatedly in the face. I can handle the sting of a wheat berry bombardment, but what do you do when the impertinent wheat stalk believes it should be the center of attention? Make the photograph anyway. That's what I did. Of course, I happened to make several other non-photo bombed photographs I liked. I just didn't like being flogged why trying to make them.